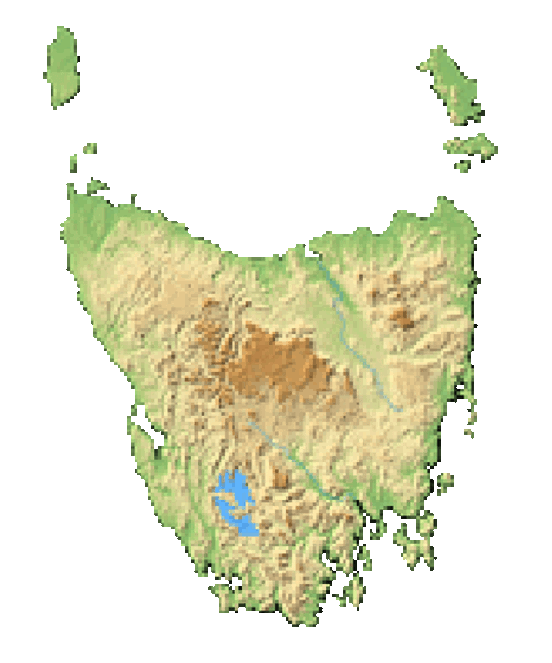 Departing Hobart taking in the vast areas of nature along the way, which includes driving through the small town of Sorell, pass by where a major fire ravaged the landscape and the town of Dunalley in 2013. Arrive at the Pirates Bay lookout, where there is ample opportunity for plenty of photos. Then its on to the Devils Kitchen for more photo opportunities and a short 5-minute walk to the Tasman Arch for more breathtaking views. Enjoy some time at the Blowhole and the Fossil Bay Lookout. 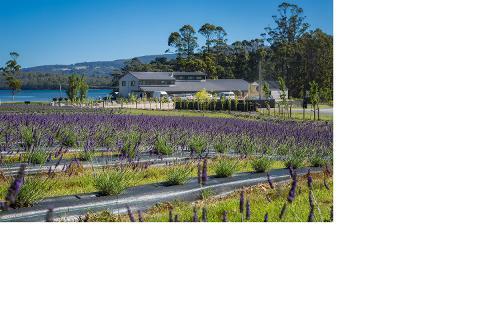 Then a stop at Federation Chocolate and Port Arthur Lavender where you can immerse yourself in all things Lavender. Once arriving at the Port Arthur Historic Site the ruins can be explored with a 20-minute harbor cruise along the way.